Make a difference in the life of YANA, a precious baby girl from Russia with Down Syndrome. Yana is featured with Reece’s Rainbow, which is an organization dedicated to helping children with Down Syndrome find their “forever home”. 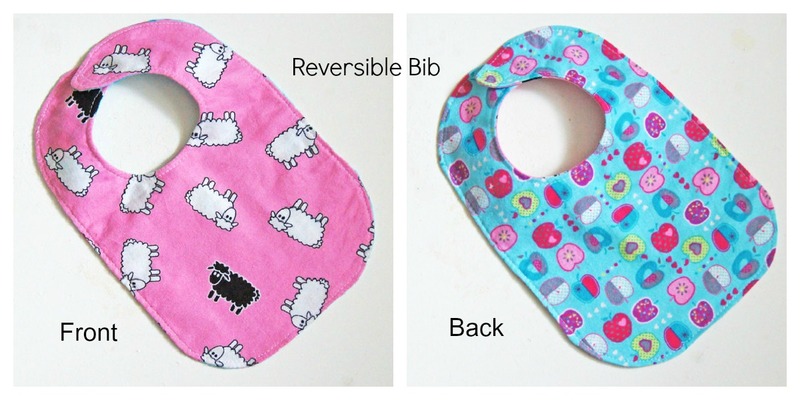 I am putting this baby to toddler bib handmade by me for auction on the “Hope for Yana: An Orphan Auction“. If you would like to make a bid on this cute bib, please head over to the fund raising event on facebook and make the highest bid you can. Please note that I have kept the bidding on my bib open to only resdents from Canada. Also, PLEASE spread the word so that more and more people can bid and help sweet little Yana. All proceeds will go to help Yana find her loving adopted family.